For those looking for the right mix of quality and price, Maxximum refrigerators are the perfect cold-storage solution. Maxximum’s range of refrigeration units include display refrigeration, undercounter, and reach-in units. With any unit, you can expect to find quality, durability, and performance to last. Pizzerias, sandwich shops, and several other types of food service establishments can benefit from the addition of a refrigerated worktable. Refrigerated prep tables are pivotal for many restaurant kitchens, giving employees the ability to utilize the benefits of a refrigerated area and a prep area in one. 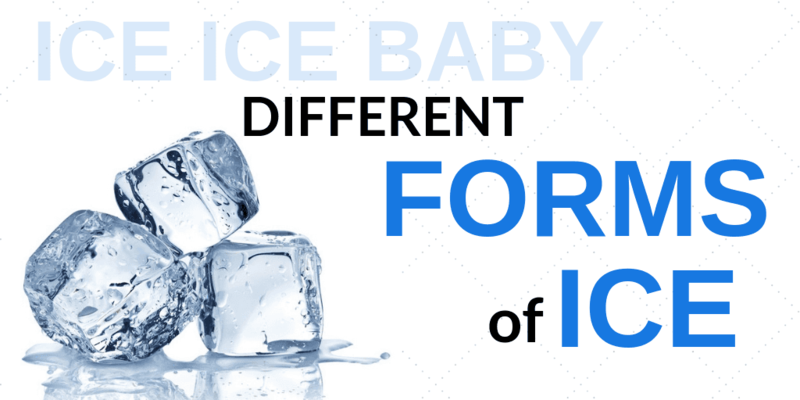 Value and performance are just two of the qualities you’ll find when shopping Maxximum’s lineup of commercial freezer units. From space-conserving undercounter freezers to full-size floor-model reach-in units, you’ll be sure to find the right freezer for your needs under the Maxximum brand name. Capitalize on impulse buys while ensuring that your products are stored at safe temperatures by investing in commercial merchandisers. For concessions and restaurants with grab-n-go type items, investing in a merchandiser can drastically cut back on the amount of food you’ll have to prepare constantly during peak hours. 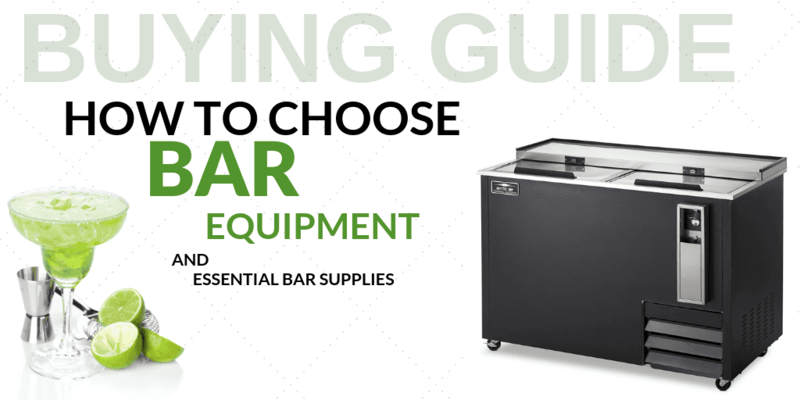 Storage cabinets, beer coolers, and bottle coolers are all essential to a commercial bar setup. 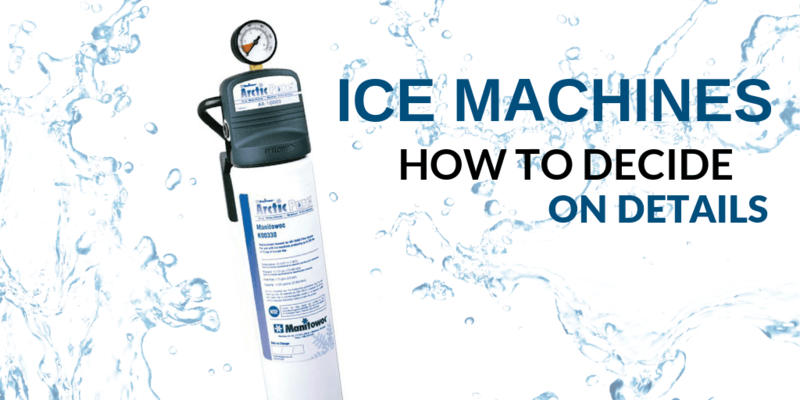 These items ensure organization as well as temperature regulation for those perfect frosty beverages. With their laser focus on refrigeration, Maxximum has become one of the leading providers of commercial kitchen equipment in this competitive industry. With their lines of Maxx Cold refrigerators and Maxx Ice freezers, there are plenty of convenient and creative solutions for food service establishments from this trusted brand. At CKitchen, we’re an authorized dealer that’s proud to offer a great lineup of some of the top products from Maxximum. When you shop on our site, we guarantee that you’ll get the lowest price along with free shipping on every order. Browse our full collection of Maxximum commercial kitchen refrigeration equipment to find the right fit for your business needs. One of the difficult challenges in many commercial kitchens is finding the most efficient way to refrigerate and freeze ingredients. In addition to having ample storage space, you also need those items to be conveniently located near prep stations and cooking equipment to keep processes moving swiftly throughout the day. At CKitchen, we offer a great selection of Maxximum refrigerators, freezers and more in various sizes and configurations to meet your kitchen’s unique needs. Whether you want to maximize space with an undercounter refrigerator right next to a kitchen counter or you want a spacious reach-in freezer to keep in the back for extra food storage, you’ll find a great fit when you browse through these Maxx Cold and Maxx Ice products. 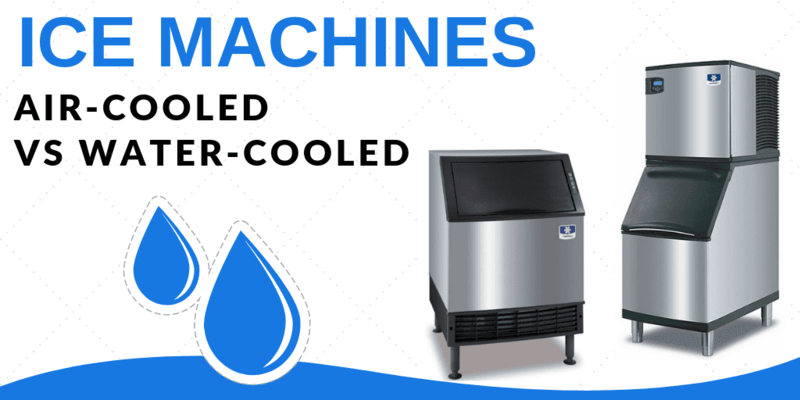 Besides traditional freezers and refrigerators, Maxximum has developed a number of other convenient cooling solutions for food service establishments. Their refrigerated work tables help keep ingredients fresh while preparing anything from pizzas to salads to sandwiches. 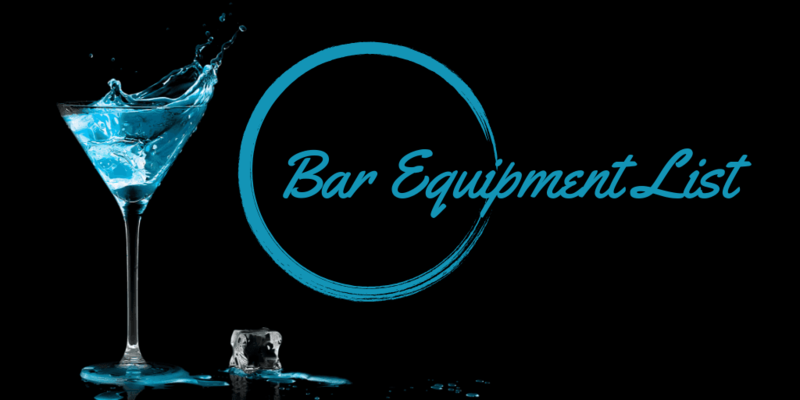 Maxximum also offers high-quality bar equipment, including storage cabinets, beer coolers and bottle coolers. Merchandiser freezers and refrigerators are great for self-serve cafeterias, convenience stores and retail locations. Browse the full collection of Maxximum commercial kitchen refrigeration equipment to find just what you need to help keep your customers happy.